In an interview on Super Radyo dzBB last Wednesday with Senator Francis “Chiz” Escudero, he pointed out that the deposits made under the accounts controlled by recently resigned Commission on Elections (Comelec) chairman Andres Bautista, are made up 70 percent of Luzon Development Bank’s (LDB) money. 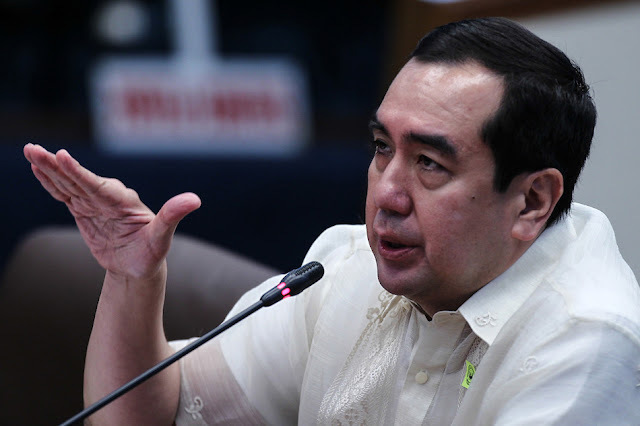 The resignation that Bautista filed to Malacañang has been accepted, effective immediately, two weeks after he was impeached by the House of Representatives. “Ang problema, pag pinagsama-sama mo yung mga accounts ni Chairman Bautista at pinagsama-sama mo yung accounts ng PCGG sequestered corporations na nasa ilalim niya noon, humigit kumulang sisenta hanggang sitenta porsyentong naka-depositong pera sa LDB ay galing sa kanilang dalawa lamang na parehong kontrolado ni Chairman Bautista(The problem is, if you combined all the accounts of Chairman Bautista and all the accounts of PCGG Sequestered Corporations which was under his name before, approximately 60% - 70% of the total deposited money in LDB are from these two accounts which are being controlled by Chairman Bautista),” the senator said. 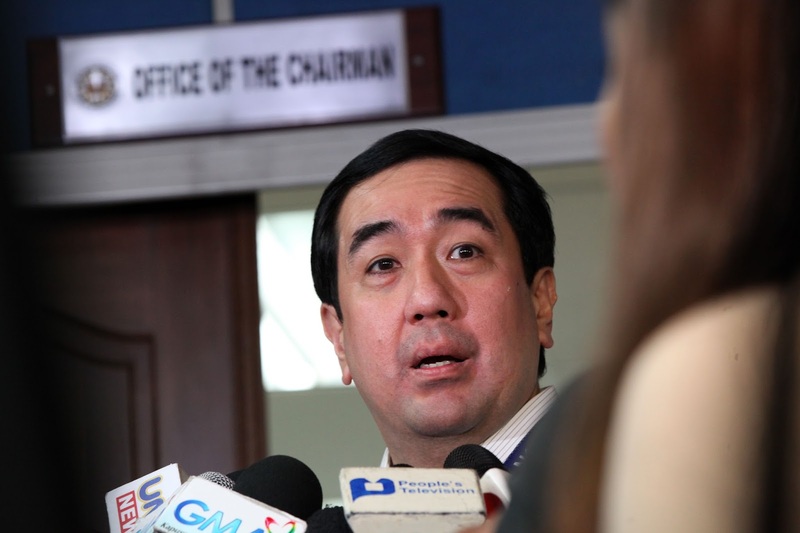 After Patricia Paz Bautista, wife of Andres Bautista, claimed that his husband maintained 30 bank accounts with the thrift bank with a total balance of P329 million, the LDB is now on hot seat for investigation. 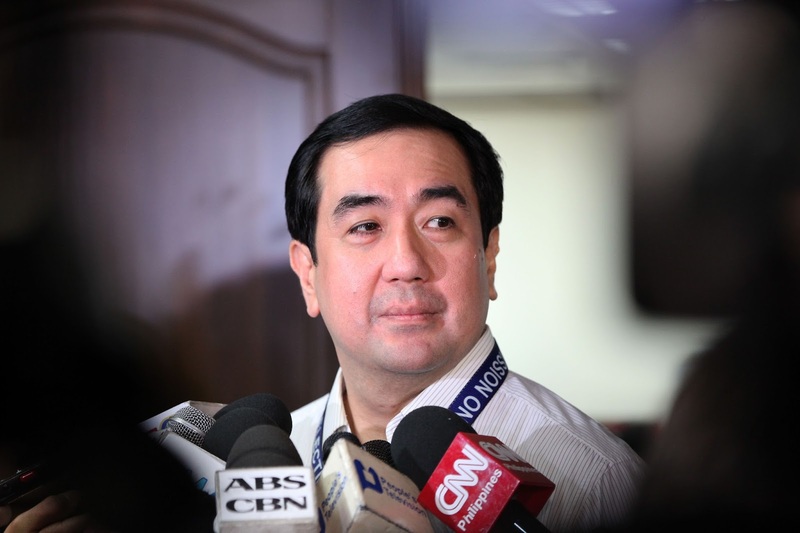 According to the National Bureau of Investigation (NBI) Anti-Fraud Division during the previous senate hearing, they said that sequestered companies managed by the Presidential Commission on Good Government (PCGG) also had accounts, back when Bautista was still a chairman, also had accounts with the LDB which were opened in 2012 and closed “sometime” in 2016. According to Escudero, keeping bank accounts of sequestered firms with LDB from the PCG under Bautista was suspicious because it is not a government depository bank. 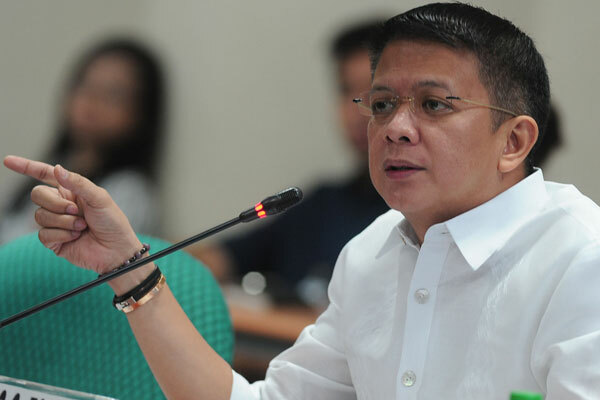 Escudero also said the LDB violated the Anti-Money Laundering Act (AMLA) when it failed to report “extraordinary” transactions that amounted less than P500,000, the threshold amount that would require alerting the Anti-Money Laundering Council (AMLC). “Kung extraordinary at sunod-sunod, maliwanag ang intensyon na gusto mo lang ma-circumvent yung AMLA, dapat ni-re-red flag pa rin nila yun (If extraordinary and continuous, it is clear that your intention was to circumvent AMLA, and they should be giving a red flag on it)” Escudero said. The Senate banks committee, which Escudero chairs, are scheduling the next hearing on Bautista’s accounts. “Mas madali na siyang ipatawag ngayon [sa committee hearing] dahil pribadong mamamayan na siya, (It would be easier for him to be summoned (at the committee hearing), because he is now a private citizen)” Escudero said.